Problem Solving | Fruit for Thought! Problem: You have a elephant you need to get across a 20m wooden log. 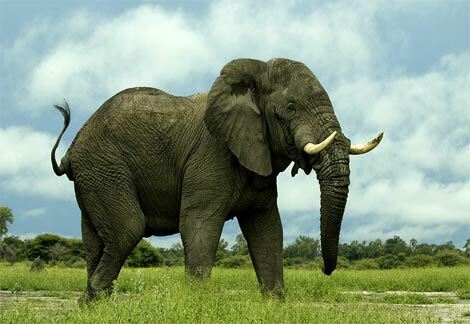 The elephant weighs 1.5 ton, but the bridge only supports 750kg. Design a solution to get the elephant across the bridge. Medicine: You have a broken log. Why and how did this broken log get here? The elephant is sent across as an array of legs, a body, and a head inheriting from AnimalHead. Hollywood: Despite similar logs all breaking in previous scenes, whilst under much less duress, this log will hold to allow for a tension filled moment. Got some ideas for helping our Elephant across the bridge? Leave a comment. c) Run it in a hope the shortest time the elephant cross it, the log doesn’t colapse. Obviously I first reinforce the damn log just in case.